Getting your business online begins with a good domain name. The choices you make about it now can have an impact on your business for years to come. Domain names are cheap ($17.95 per year), but branding your business is not. You will want to be sure that the domain name you choose represents your business well and is easy for your customers to remember. First, start with the name of your business. If it can be said in 3 words or less, then it will be easy to choose that as your domain name. If you find that someone is already using that domain name (it's not available for you to register), you should consider whether you want change your business name to avoid confusion with the other company, or if you feel that the similarity will not negatively impact your business. In the latter case, you might consider using the .NET or .BIZ version of the domain name, if the .COM is taken. In recent years, common sayings and easy-to-remember phrases are becoming popular as domain names. As long as they pertain to your business and represent it well, this can be a fun idea to help customers remember you. If the domain name you want is already taken, be sure to check our after-market domain names, as you may still find it in there for sale, or you may find another one that you like. Find the perfect domain name for your buisness. 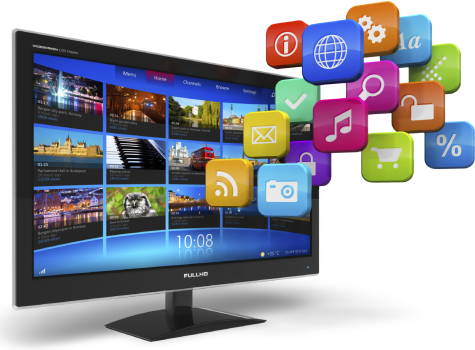 Search for your desired domain name to see if it is available for you to register. If so you can register it right away. W3Now has several domain names that are for sale. 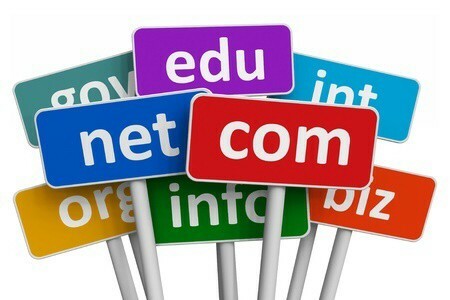 View the wide assortment of domain names that have ranked well in recent years. Make an offer to buy.